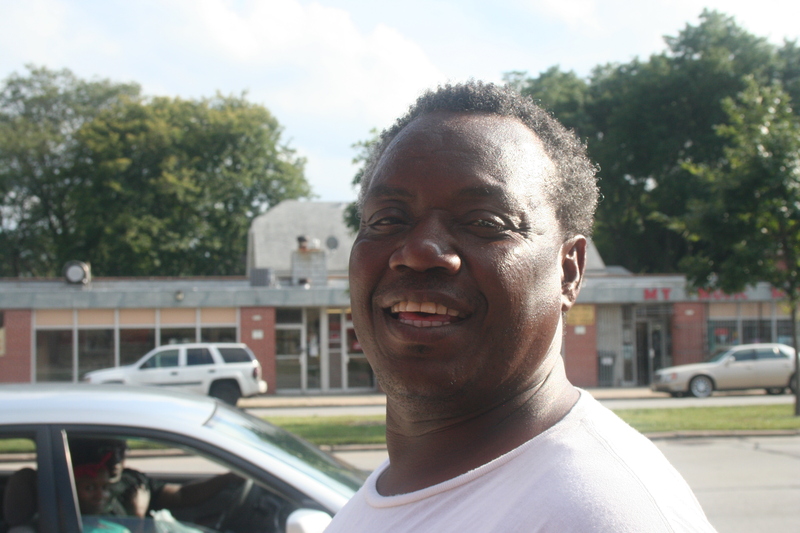 Thurston Woods is a community in Milwaukee bounded by Douglas Avenue to the north, Teutonia Avenue to the east, Silver Spring Drive to the south and Sherman Boulevard to the west. Havenwoods State Forest is located just across Sherman Boulevard; business and industrial neighbors lie just north of Thurston Woods along Mill Road; and retail establishments line Silver Spring Drive and Teutonia Avenue. Reuben Coleman grew up in Cleveland, Mississippi, during the 60s in the midst of the Civil Rights Movement. “There were the riots going on and the marching and all that old type of stuff.” But it didn’t take long until Coleman decided to move on. At 19 he left his hometown with a taste for adventure, making stops in California, Florida, Tennessee, Oklahoma and Texas before ending up in Wisconsin.